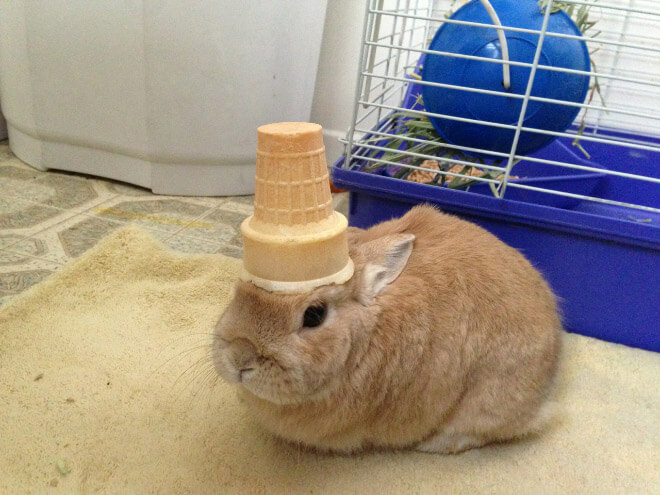 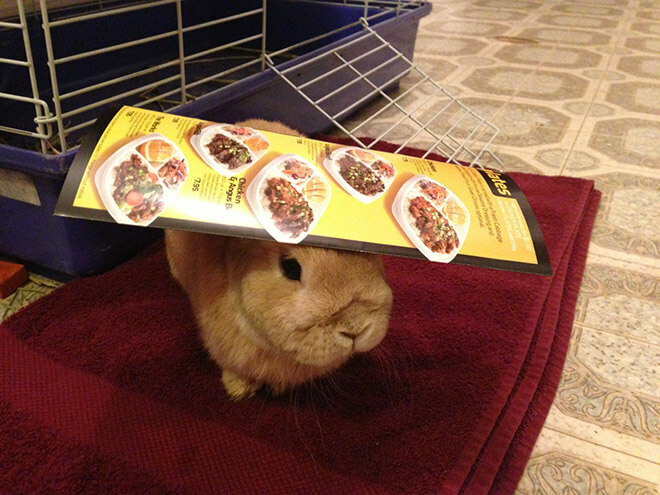 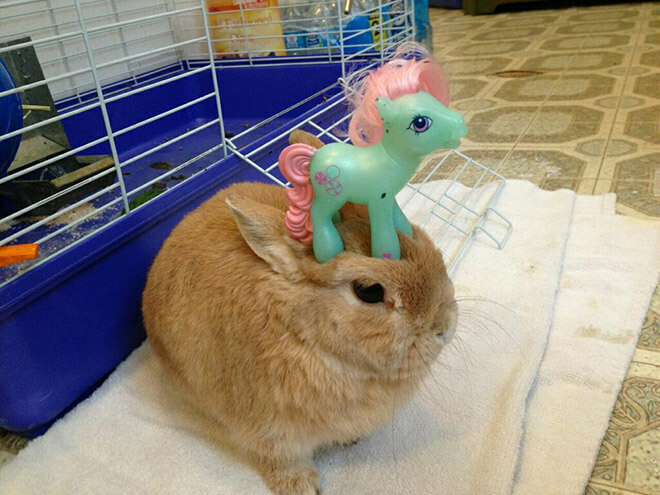 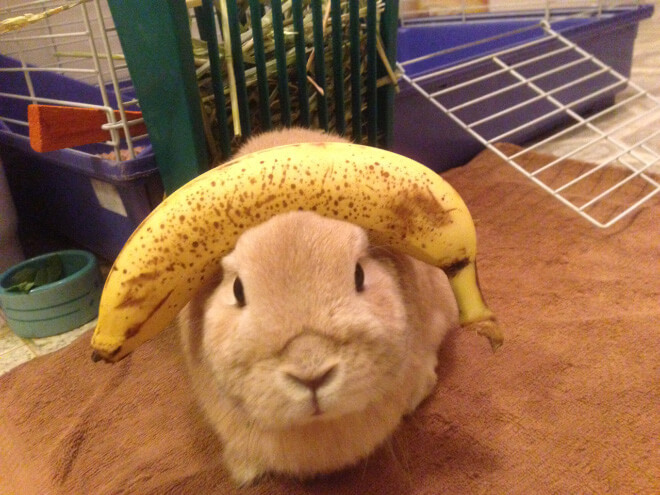 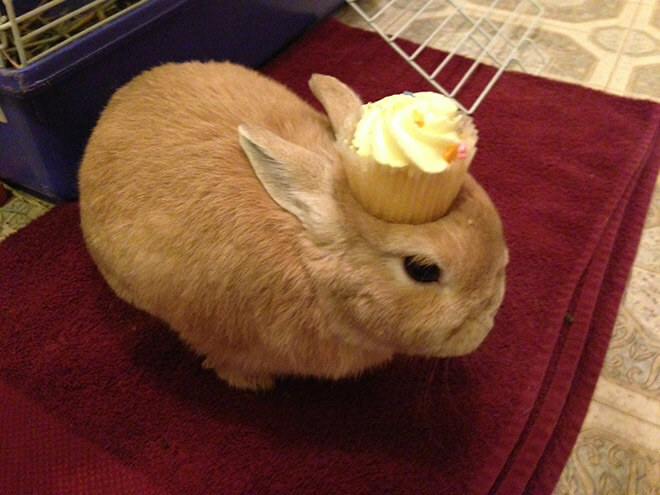 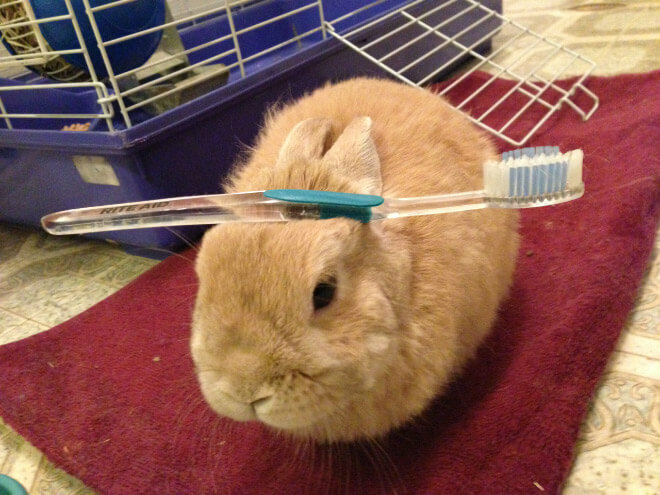 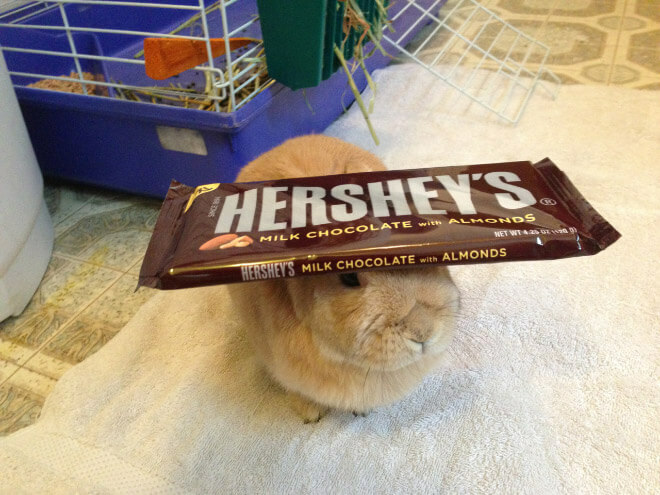 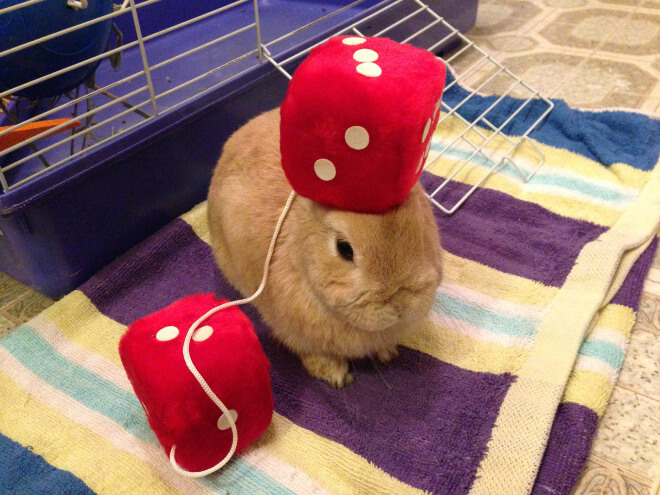 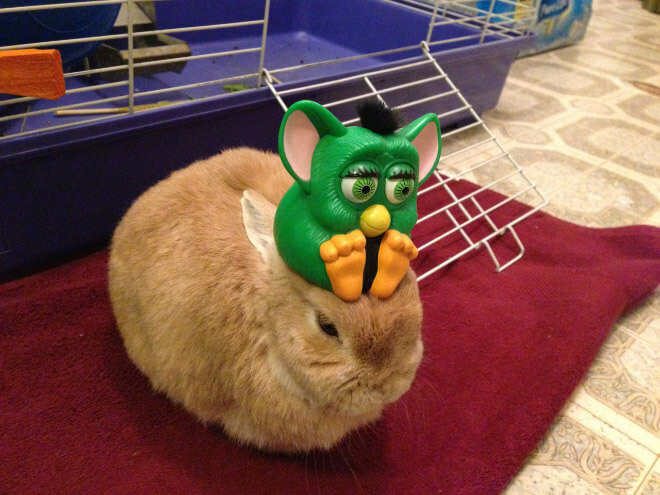 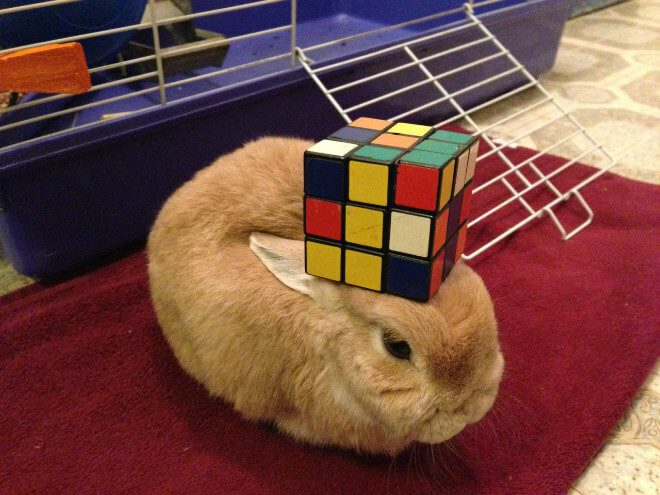 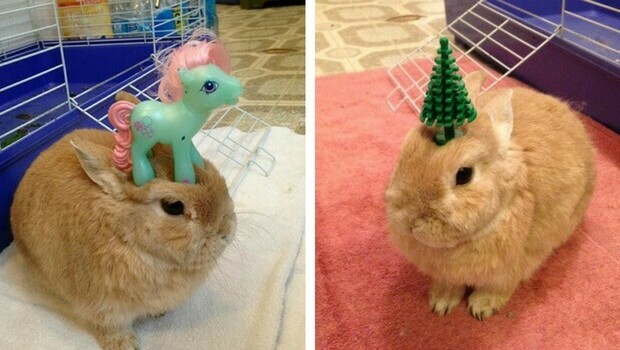 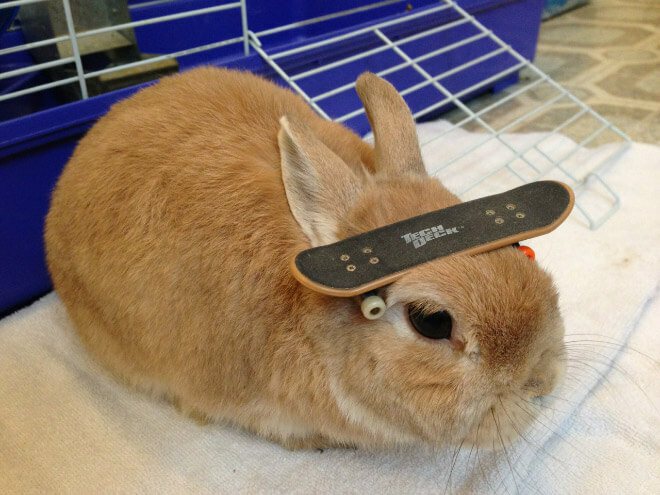 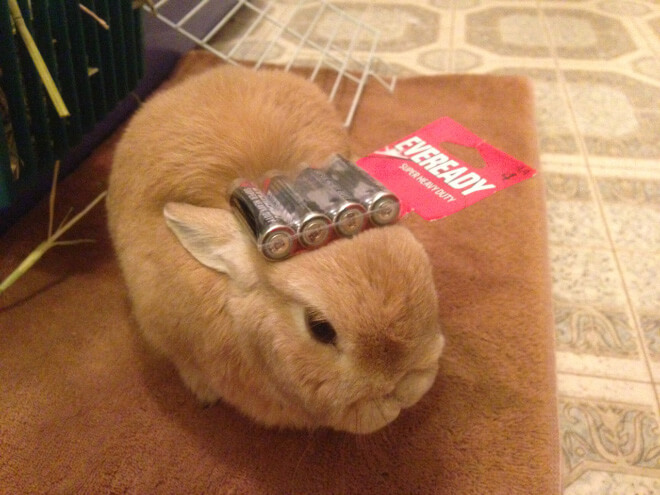 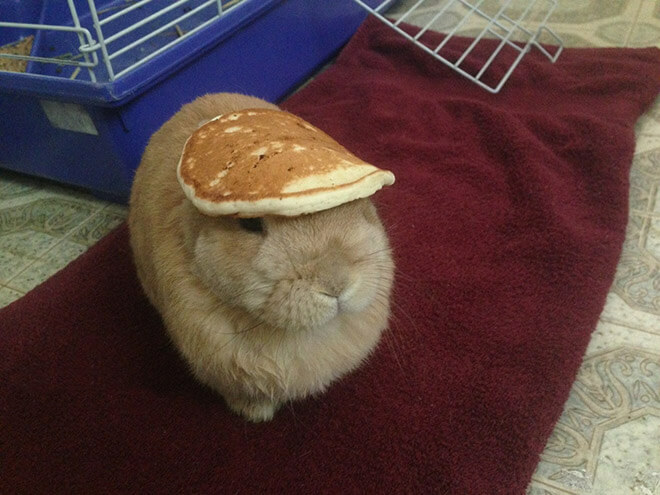 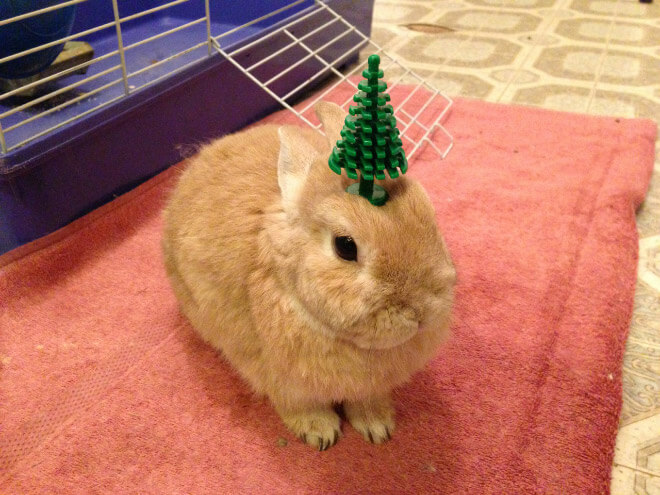 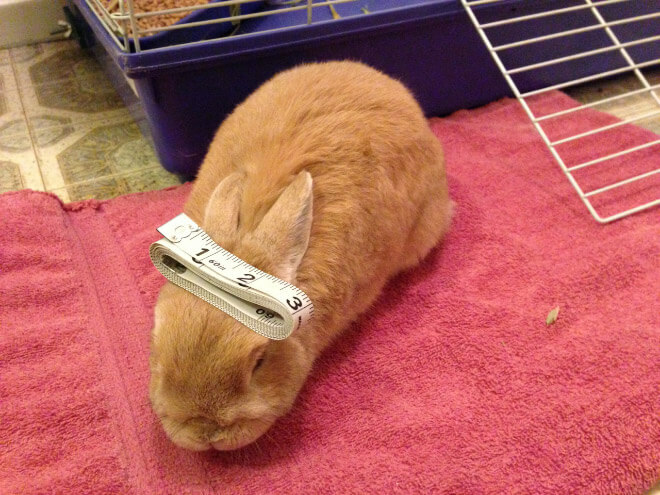 “Bunnies that have something on their heads” is the new cute thing out there that will make you laugh instantaneously. 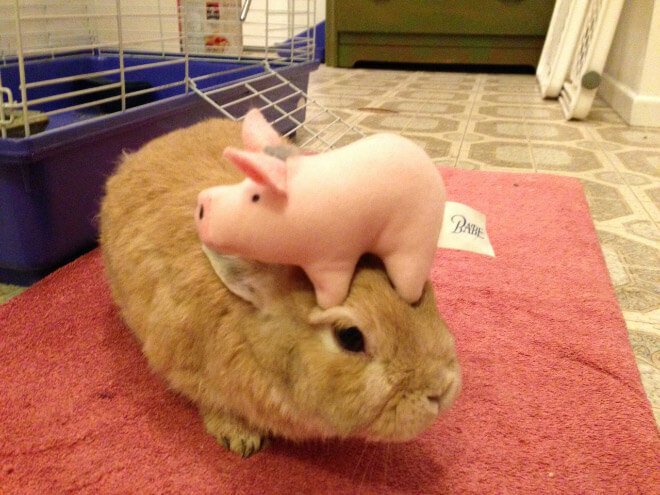 If we listen to multiple studies, we will find out that hanging out with animals is good for relaxing and pushing any negative emotion away. 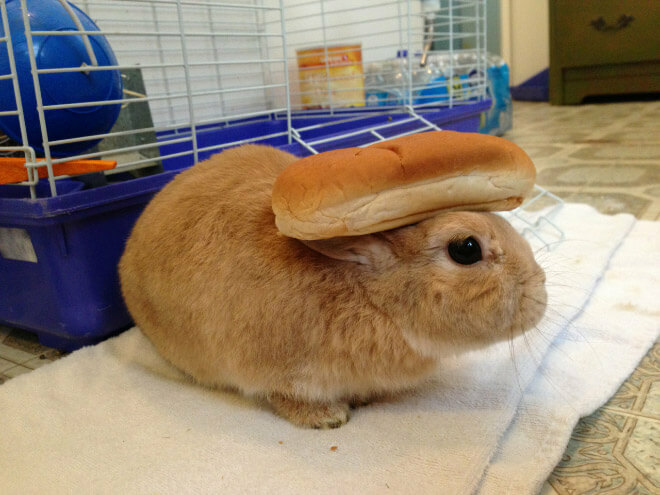 If you feel a little tensed right now and nervous and can’t go play with dogs at the dog park, you can scroll down below and find out some of the most adorable photos of bunnies that you have ever seen. 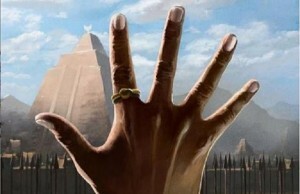 I promise! 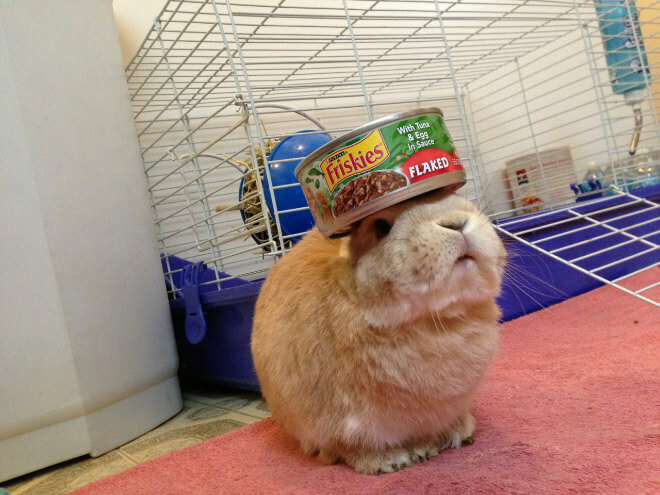 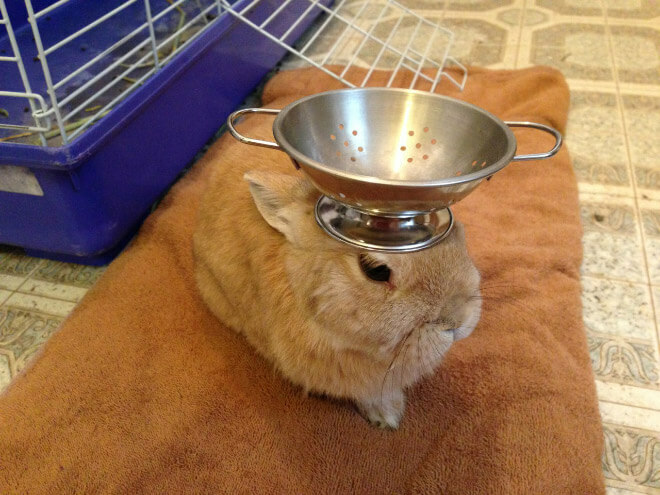 Maybe you had your share of cute animals seen online, but they probably weren’t as cute as this series of bunnies holding stuff on their heads.